https://www.youtube.com/watch?v=7mH8wkXDy9Q In this interview with Ed Hooks we explore acting, the importance of a creator's personal touch, independent animation and some lessons we can learn from Walt Disney, Robert DeNiro and... Bill Clinton. 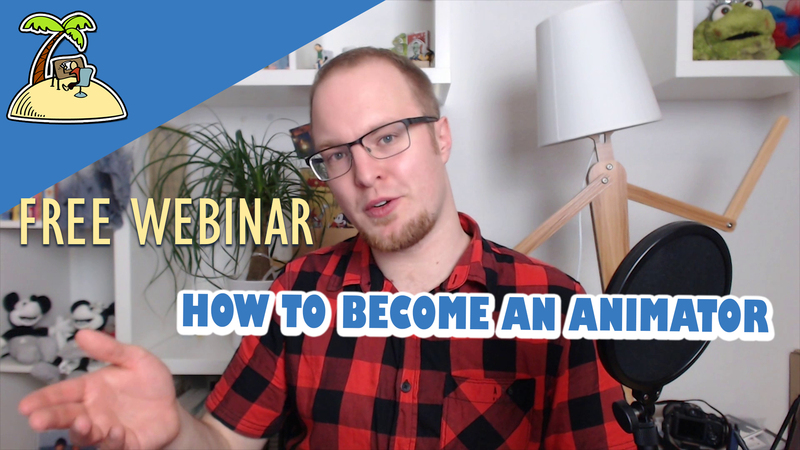 https://www.youtube.com/watch?v=UniSotzDefM How do you become an animator? Should you go to animation school? How can you teach yourself and improve your skills? What animation software should you use? Live webinar from December 30th.